Ian McShane Added to Game of Thrones Season 6 Cast | Nerd Much? 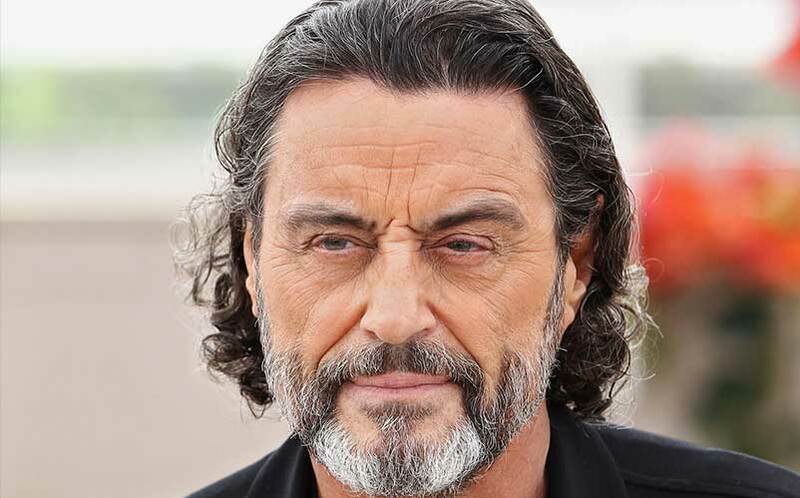 Actor Ian McShane has been added to the Game of Thrones Season 6 cast. The Emmy-winning British actor will return back to HBO — the home of Deadwood, in which McShane also starred. We don’t know any of the details regarding McShane’s character for the upcoming season, but McShane is certainly a welcomed addition to the cast. In our opinion, his most notable work was his role as King Silas in NBC’s short-lived Kings series, but he’s been in a slew of other nerd-related shows and movies, including Hercules, John Wick, and Ray Donovan. But according to EW’s sources, McShane will have a relatively small amount of screen-time during Game of Thrones‘ sixth season, although his character will be of “key importance.” Will he play the role of Randyll Tarly? Samwell’s dear old dad is in his 50s or 60s, and is one of the greatest soldiers in Westeros. The casting call for Randyll Tarly also calls for a “humorless martinet, severe and intimidating.” And, anyone who watched McShane in Kings knows he certainly fits that mold. Of course, this is all just speculation, and it’s quite possible that Ian McShane hasn’t been cast as Randyll Tarly. Still, it’s an interesting idea, and one we think makes perfect sense, and Ian McShane is definitely an exciting addition to the already stellar cast.